We read a lot of great books/series this year and today, we’re sharing our favorites of 2015. If you haven’t read any of the books on our lists we hope you’ll give them a try! 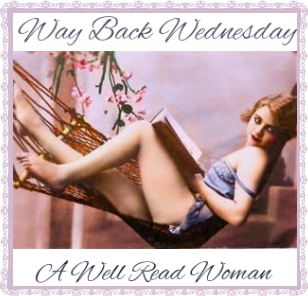 Way Back Wednesday is a Book Meme created by A Well Read Woman with the aim to write mini book reviews on books read in the past, that left a lasting impression. These are just randomly my favorite reads for the 2nd quarter of this year. I’ve posted my favorite BBF’s from the 1st quarter on this post (just in case you wanted to take a peek). Illustrated Temptations: Maldeamores by Mara White + Giveaways! A Heightsbound prequel; taboo romance, Maldeamores by Mara White just went live the other day. “Exquisitely sensual, Maldeamores is the most unforgettable forbidden romance I have ever read.” –Katy Evans, New York Times Bestselling Author of the REAL Series.